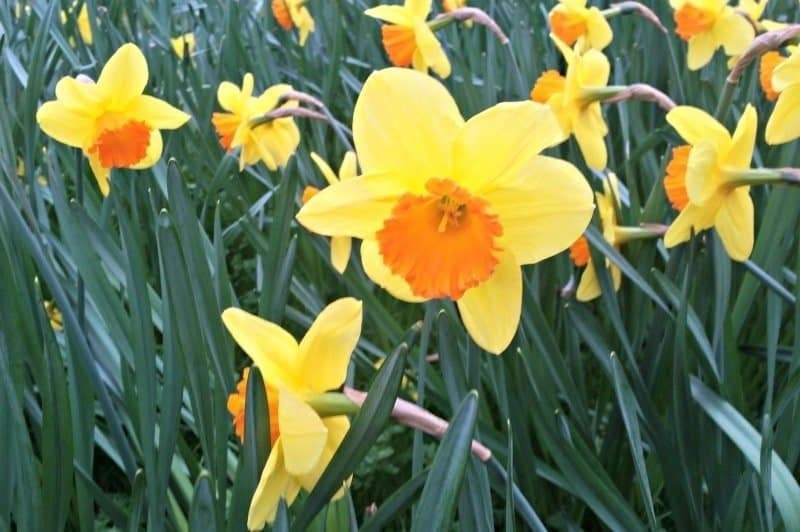 There’s something about bright yellow daffodils in the spring that just makes me smile. love seeing them with the orange coloured centre. nice picture. Spring has sprung when you see these beauties!!! Lovely.